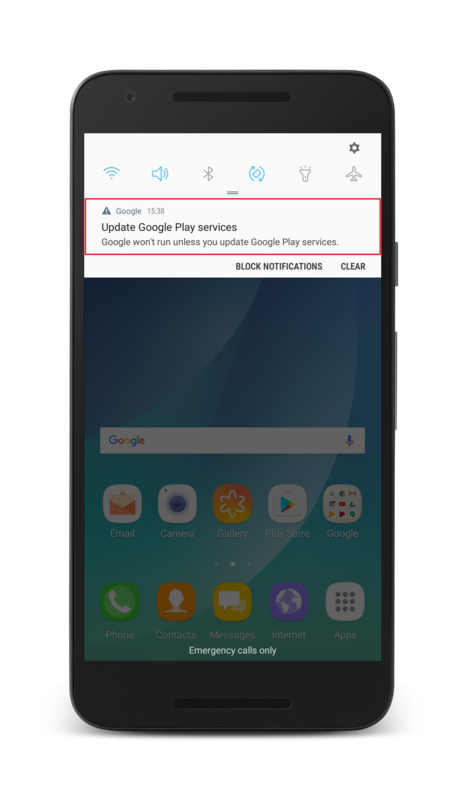 You are trying to locate a managed Android device, and you get the error message "Unable to locate Android device"
Managed device is not reachable via Internet. 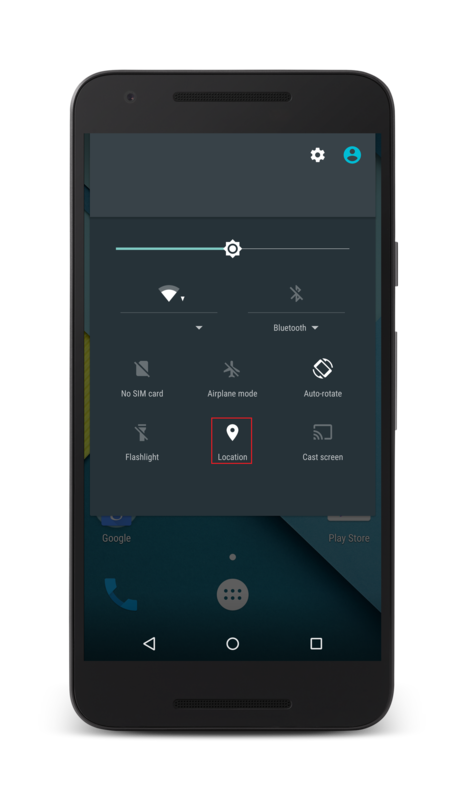 Location Services to be enabled on the managed device. The managed mobile device should have connection to the internet. Either WiFi or cellular data should be enabled on the device. 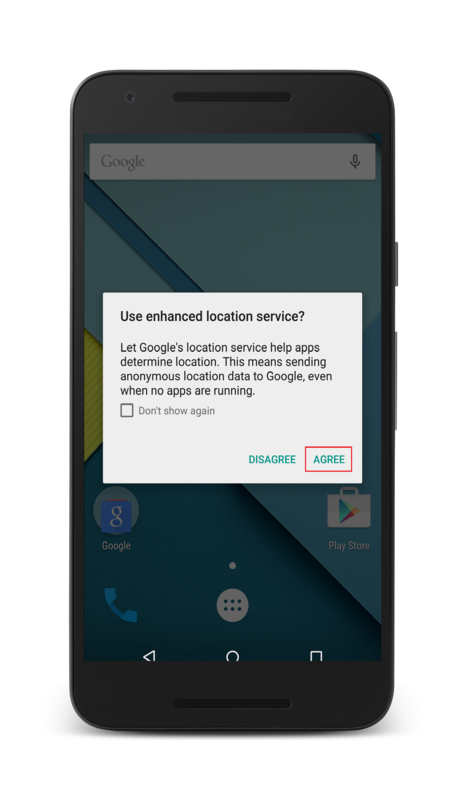 Click Agree to enable Location Services for MDM. 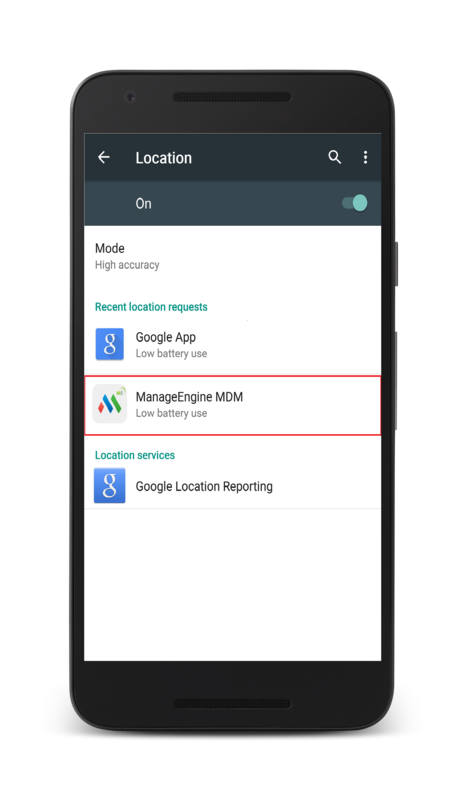 Check Location Settings and ensure ManageEngine MDM is listed under Recent location requests. 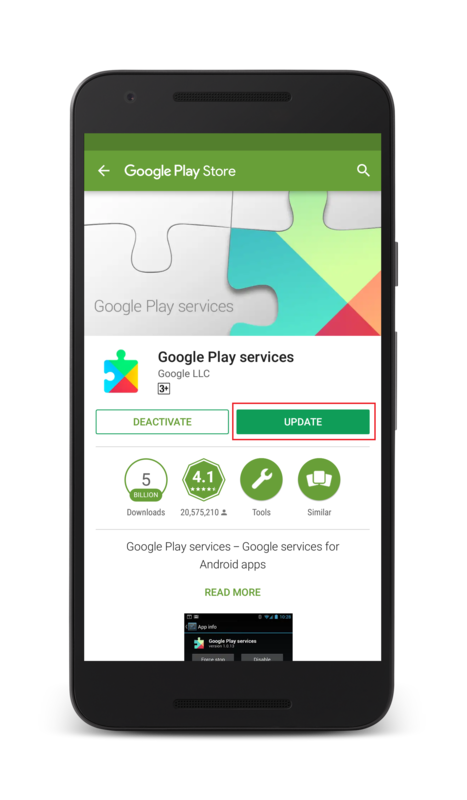 If Google Play services is not present on the managed devices, download and install it from this link. 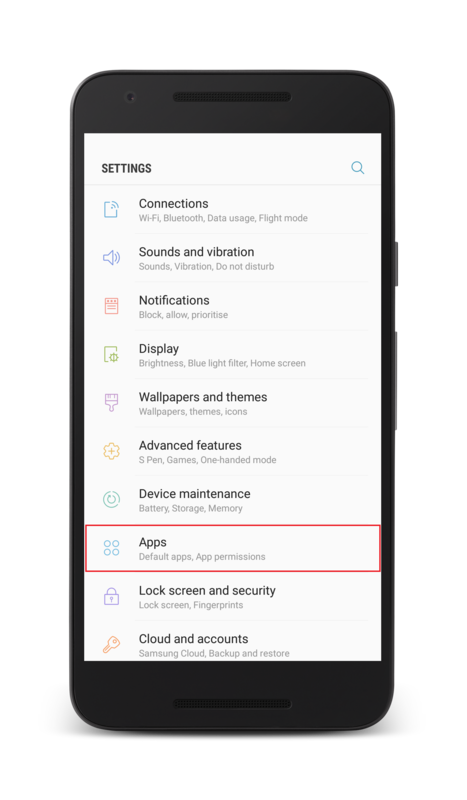 If Google Play services is disabled on the device, navigate to Settings and select Apps. 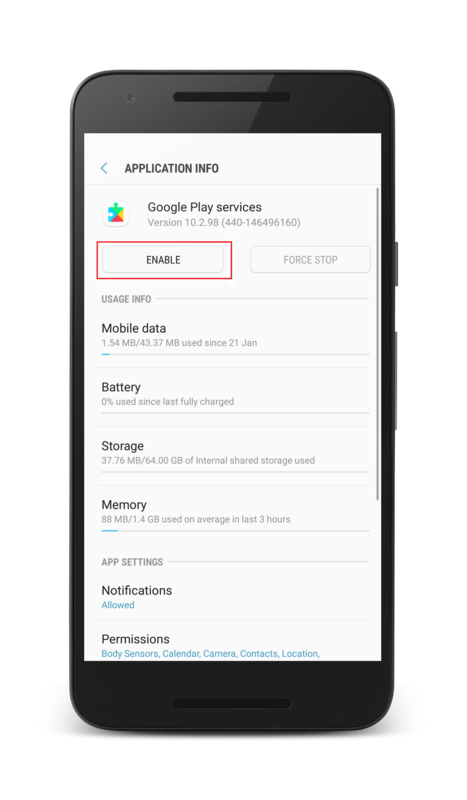 Select Google Play services and click on Enable. Keywords: Google Account missing, Locate Android Device, Android Location Tracking, MDM Geo Tracking.